That's what we call an all-star picture! Taylor, Kanye, Sam AND Kim! 9. That's what we call an all-star picture! 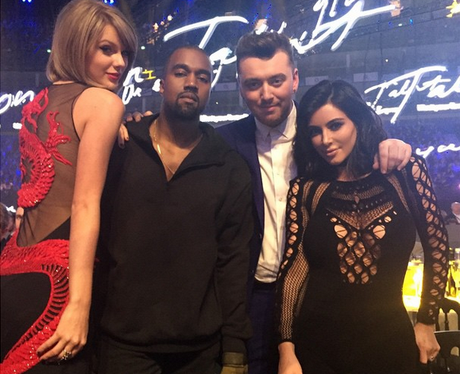 Taylor, Kanye, Sam AND Kim!